Dynamic Digital Advertising, one of the nations principal custom website design companies, offers businesses located in any region of the United States a hybrid website development process for professional website design. This process guides the construction of a website so that it can rank on the front pages of major search engines such as Google, Yahoo, and MSN. Since this process is Dynamic Digital Advertisings most effective website design tool, it outlines every possible step that our website designers and developers must take to procure the highest possible search rankings, attract the largest amount of targeted traffic, and convert the most significant possible percentage of that traffic into actual business. As a major graphic design firm, Dynamic Digital Advertising grants clients access to an extensive offering of graphic design services which are ideal for creating any type of marketing material. A professional in marketing and promoting businesses in the 21st century marketplace, Dynamic Digital Advertising actually houses one of the most expansive and varied graphic design service offerings in the nation. No matter what types of graphic design service you need, DDA has it all under one roof  everything from trade show graphic design to virtual reality. Ensure the success of new products with interactive CD-ROMs by Dynamic Digital Advertising. CD-ROMs are an effective marketing strategy because DDA can include various forms of multimedia to showcase your product, entertain your audience, and entice them to your corporate website. By developing a presence and generating excitement before launch, your product is in demand long before hitting the shelves. Contact Dynamic Digital Advertising today for the CD-ROMs that facilitate a successful and profitable product launch. Many companies spend months, even years, researching and developing new products, but spend minimal time developing product launch campaigns. Dynamic Digital Advertising understands that many marketers need highly-sophisticated tools to capture the attention of prospective buyers. Read on to discover some of the ways Dynamic Digital Advertising uses CD-ROMs for new product launch. This type of CD-ROM is especially useful for software programs. Users can try a CD-ROM version of the software program or watch a programmed demonstration. This allows them to see that the navigation systems, tools, and more are perfect to fill their needs or the needs of their company. Dynamic Digital Advertising maintains a technologically-advanced programming team that creates software demonstrations that can be used by visitors or that show them exactly how the software would look on their screen. 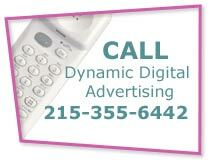 Call Dynamic Digital Advertising to learn about custom programming tools or visit the programming section. Do you have current customers who might be interested in your new product? Send digital video presentations on CD-ROM to showcase your product, build anticipation, and close a sale. These sneak peeks, when sent to the right people, allow information about the product to spread by word of mouth. Dynamic Digital Advertising uploads digital videos that show your product in action. With our state-of-the-art digital recording studio, shooting and producing broadcast-quality videos has never been easier or more cost-effective. Call now to learn more or visit the digital video production section. Your corporate website can be instrumental in generating excitement and general acceptance for a new product, especially if the right visitors are going to your website and landing on the right pages. Guide them with interactive CD-ROMs for website promotion by Dynamic Digital Advertising. DDA can include hyperlinks on CD-ROMs that lead users to eye-popping coming soon pages. As an added bonus, once in your website, visitors can take the time to learn about your company as well as your other products and services. If you dont have the right kind of website and information, however, your visitors will click away dissatisfied and unimpressed with your product. 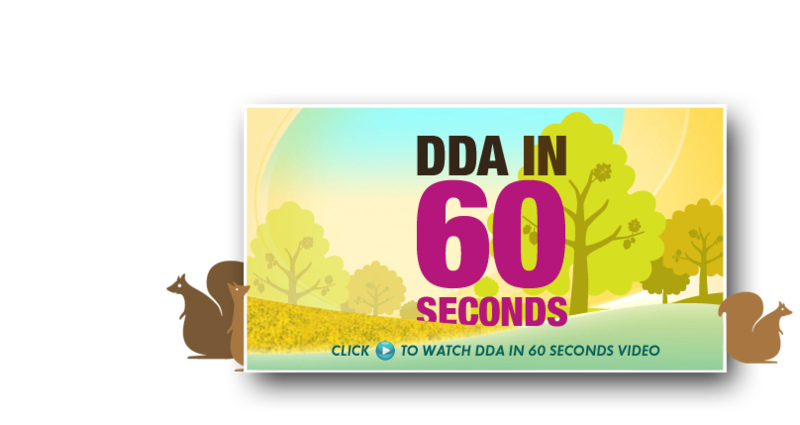 Get the right website with DDA, a premier custom website design company. Whatever your new product is , Dynamic Digital Advertising has the necessary CD-ROM design and development services for ensuring a prosperous launch. Contact DDA now at (215) 355-6442 to discover the strategies DDA has for new product launch.